Thorough home inspection with every item fixed! This property has it ALL! Come home to this custom beauty on a 1.42 acre lot with seasonal Lake Norman views and no HOA fees. An indoor pool for year round swimming, an outdoor patio with built in grill and bar, screened in back deck with hot tub and covered front porch afford endless recreation and relaxation opportunities. The entertainment possibilities continue in the finished basement complete with second kitchen, media room, exercise room, plus bonus/bedroom area. The main level two story great room with gas log fireplace and tongue and groove ceiling is truly amazing. The kitchen in the heart of the home features gorgeous granite, a center island, custom cabinetry, wall oven, stainless appliances, bar and dining area. Formal dining, an office with french doors, huge laundry and luxurious master en-suite complete the main floor. Upstairs are three large bedrooms, loft, 2 full baths and 2nd laundry. One bedroom has a fireplace! 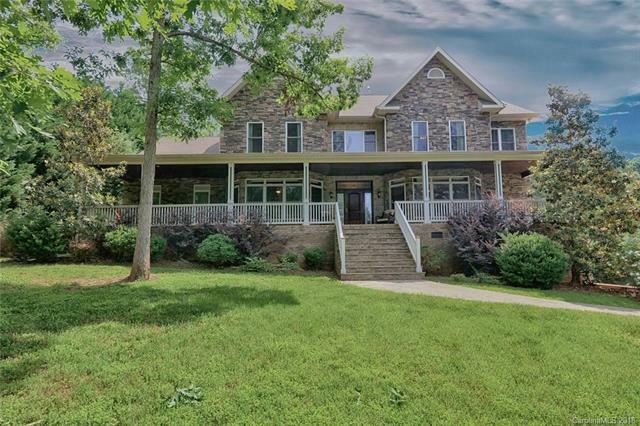 Call the Barker Team at 704-657-8881 for information or to arrange a showing.